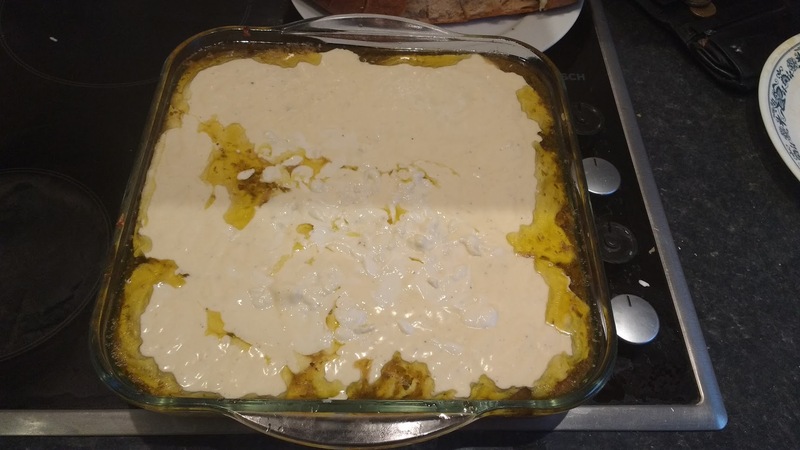 This year, with my undergraduate degree (in Mathematics and Computer Science at the University of York in the UK) drawing to a close, I decided to deviate from my normal summer schedule of maths books and computer games to take a holiday in the land of HPC. 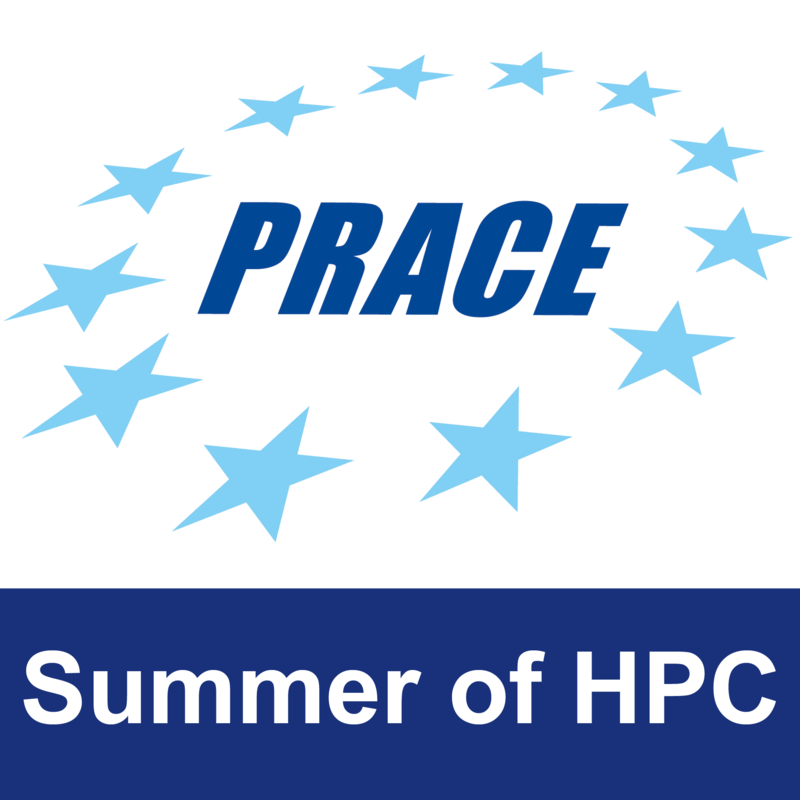 Sometime around Christmas I spent an invigorating evening night knocking up a solution to the code test and filling out the application form for the Summer of HPC. And, well, here I am, freshly arrived in Dublin after graduation and the wild ride which was the training week in Jülich, Germany where I made so many new friends, learned so much about HPC, and got to see some of the largest supercomputers in Europe up close. With my arrival in Dublin there were so many things to think about: my project analysing the performance of programs on the largest supercomputer in Ireland, getting to know a whole new and completely different country, and finding out all of the exciting work that is going on in ICHEC, the Irish Centre for High-End Computing, where I will be based. 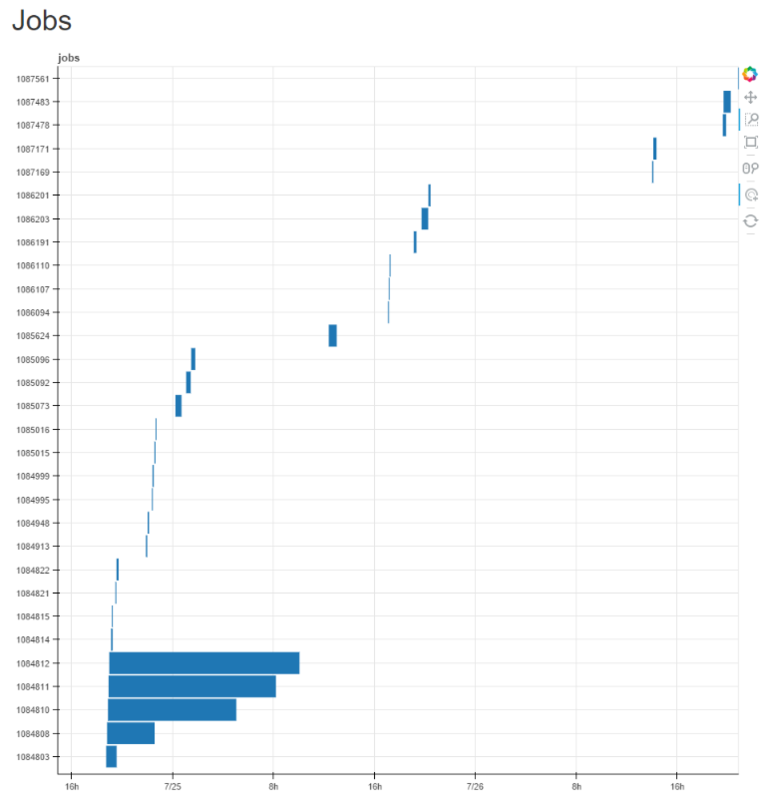 I am already getting to grips with my project which focuses on making it easy for users to analyse the performance information of all of the jobs they have submitted on Fionn. Fionn already collects quite a lot of information about jobs, including the records of all jobs, who launched them, what machines they run on, and their start and end time, along with monitoring data about all of the nodes on the network, so my project will be to import all of this data, analyze it, and extract useful visualization to help users understand the performance of their jobs. 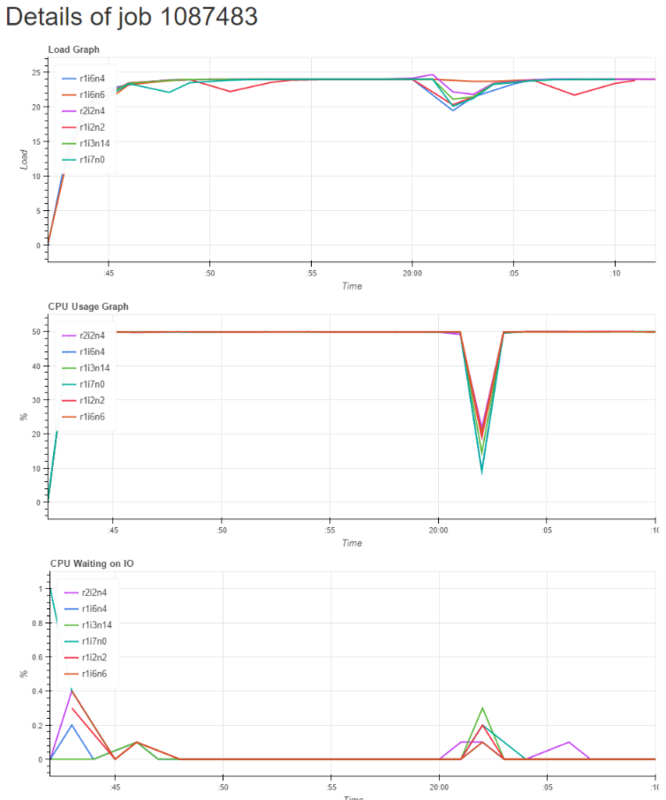 This promises to be a challenging project, as I will have to process large volumes of data in real time, and find effective ways to display this data in a simple and informative way. 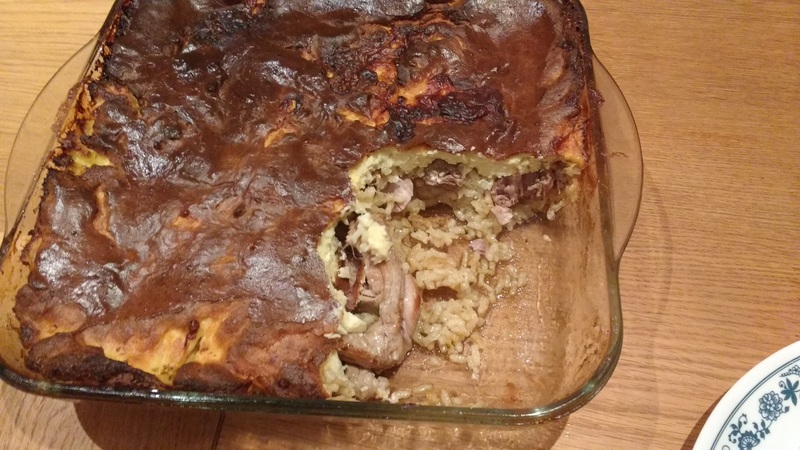 However, as a student freshly arrived in a new and foreign land, my first thoughts were to dinner, and thus I will attempt to give you this, my hungry student’s guide surviving in Dublin. Whisk eggs with a little butter (you can add a little cream to make them extra fluffy). Heat butter at a medium heat until melted. Increase heat, add eggs to pan and stir vigorously until they reach a soft, fluffy consistency. 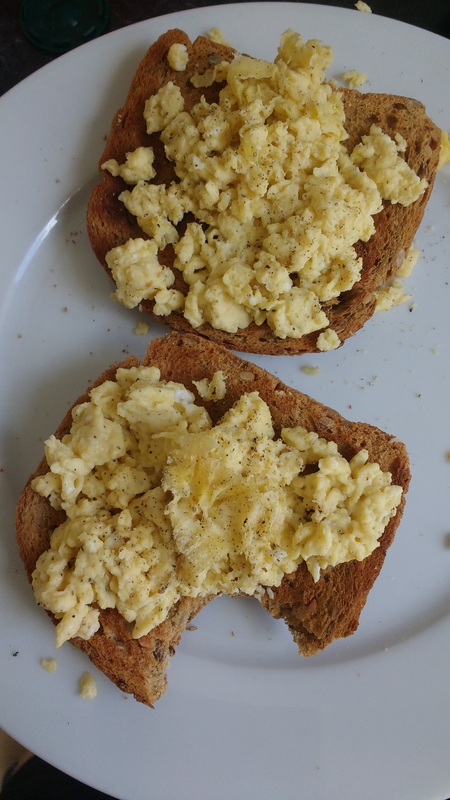 Serve with toast, garnished with lots of black pepper. 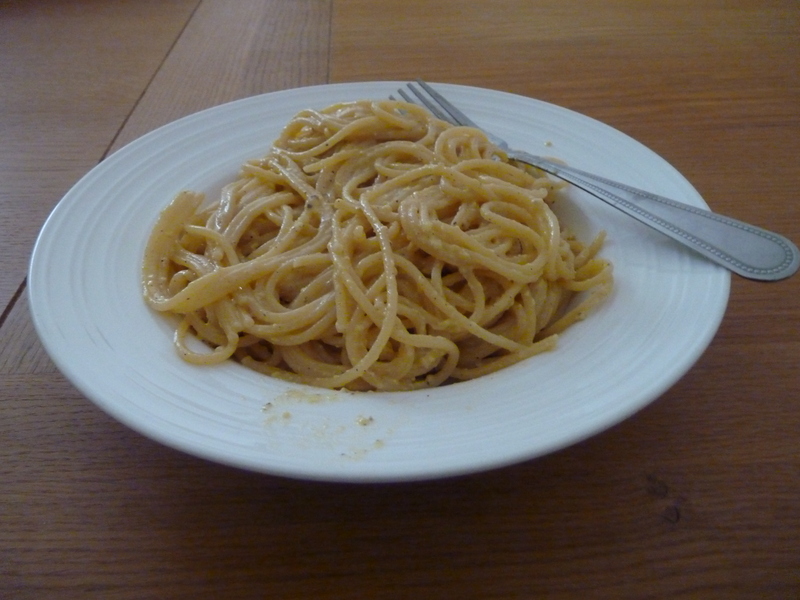 Cook your Pasta of choice (Linguine or Spaghetti both work well) in a pot of boiling water. At the same time you will also want to fry bacon lardons in a pan. Meanwhile whisk together 3 eggs, grated parmesan, and excessive amounts of black pepper. Once the Pasta is cooked, drain and combine in the frying pan with the bacon and the egg mixture, and stir for around a minute until the egg has had a chance to heat. 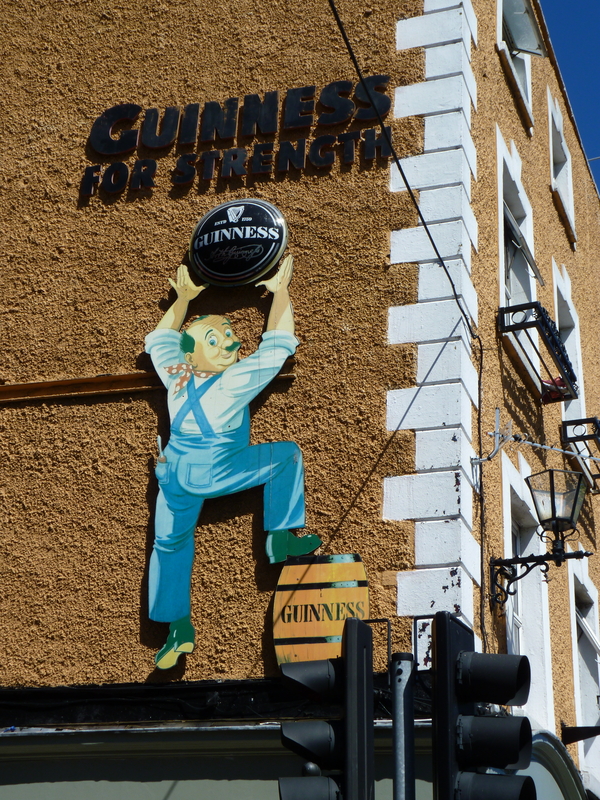 Contrary to popular student myths, you cannot live off Guinness alone. 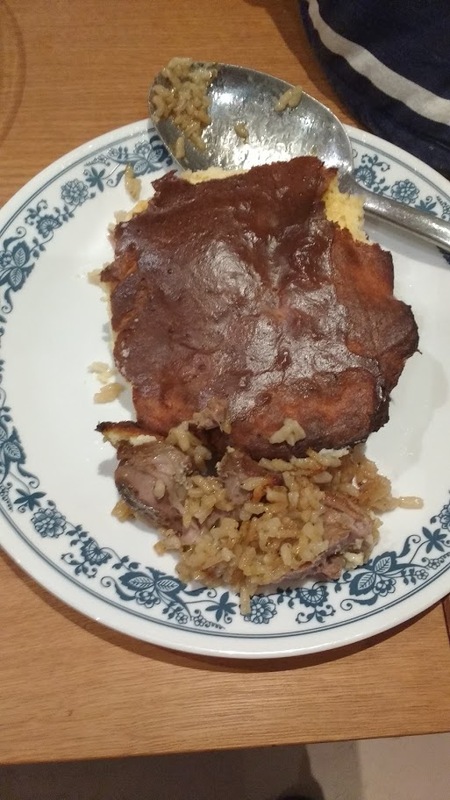 Tip 4: Don’t eat all your money in the first week! Living in a big city such as Dublin can be difficult on a student budget; in my first few weeks I was often amazed by how much I managed to spend on a small shop. Things are however a lot better if you search out cheaper places to buy food, and spending too much at expensive yet convenient local stores. One of the nicest things about living by the sea is the availability of fresh seafood (the one thing which is not overpriced in Dublin). An easy dish to get you started is Spaghetti with Pesto and Prawns. Meanwhile cook melt some butter in a frying pan on medium heat. Add fresh prawns, a light touch of chilli flakes, and parsley, and cook for a few minutes until the prawns are cooked through. 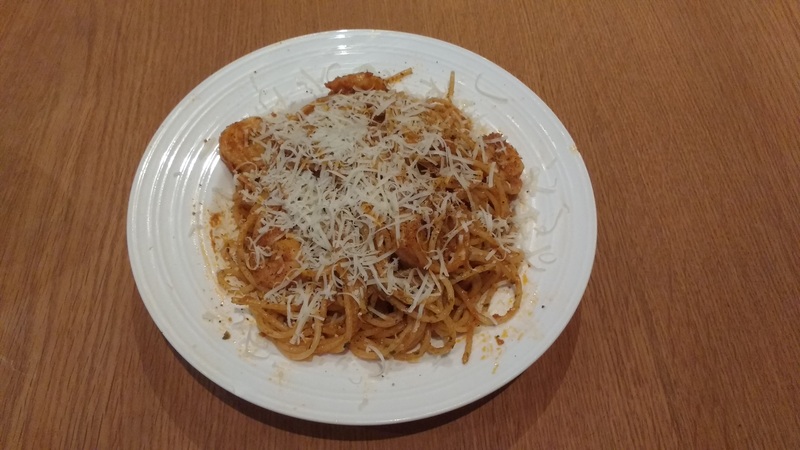 Combine the pasta with the prawns, red pesto, and some lemon juice, and serve with grated parmesan and black pepper to taste. 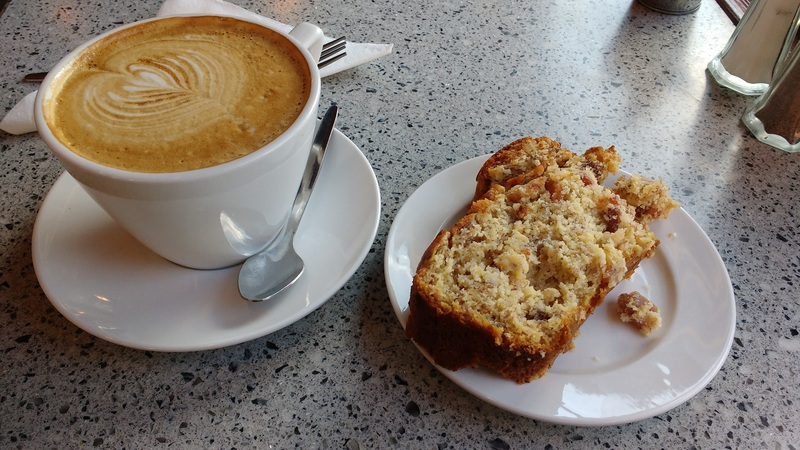 It is difficult to walk a few metres in Dublin without finding a new and interesting cafe. 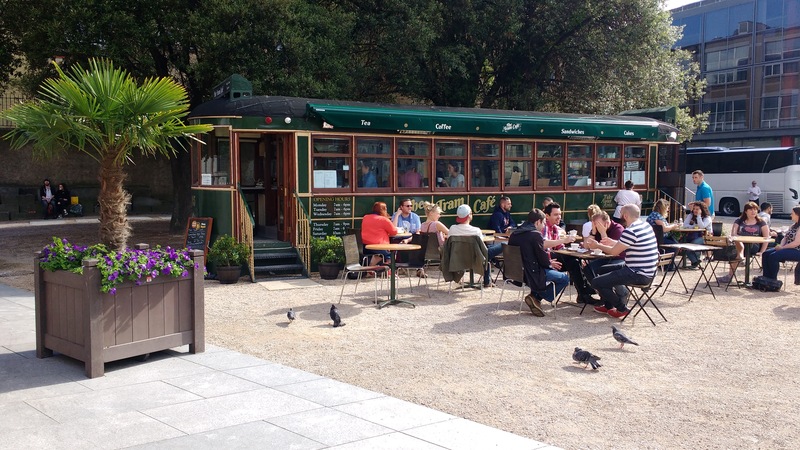 I particularly enjoyed visiting the Tram Cafe, the only place in Dublin where you can eat bacon and banana bread in a converted tram carriage. 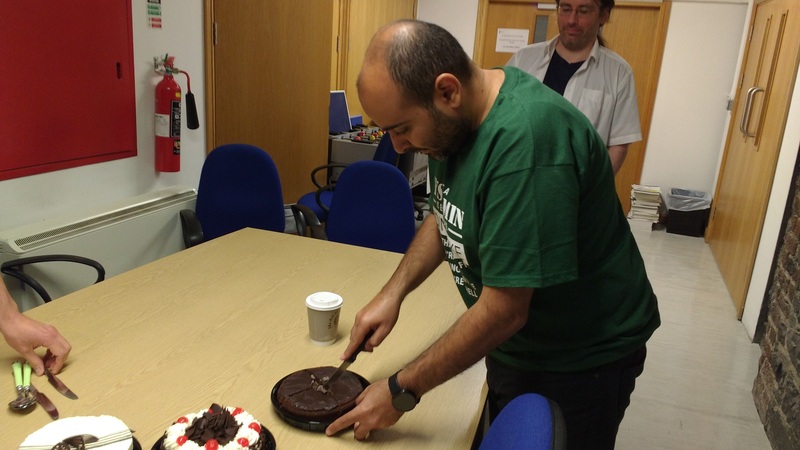 This year the ICHEC office had a lot of fun enjoying SysAdmin Appreciation Day, with pizza, and a wide variety of cakes (naturally arranged by our tireless team of SysAdmins). 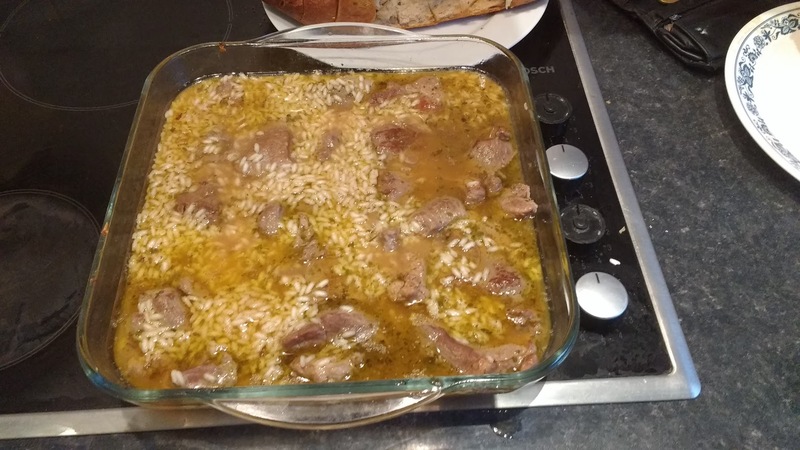 There is no more traditional or authentic greeting that Italian-Albanian fusion, cooked by an Englishman in Ireland, and I highly recommend going overboard as a way to meet your new housemate and fellow visiting students – plus, if nobody turns up, you will have dinner sorted for days. 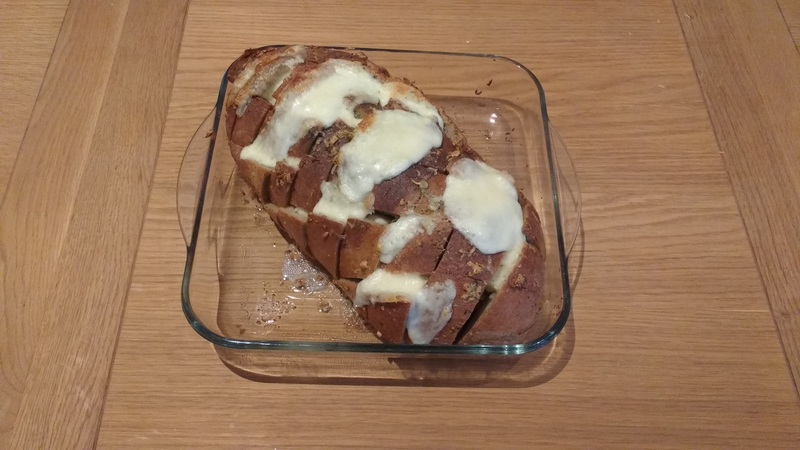 For this occasion I cooked a loaf of mozzarella coated garlic bread, together with Tave Kosi, an Albanian baked lamb, rice, and yogort caserolle: http://www.bbc.co.uk/food/recipes/albanian_baked_lamb_with_92485. 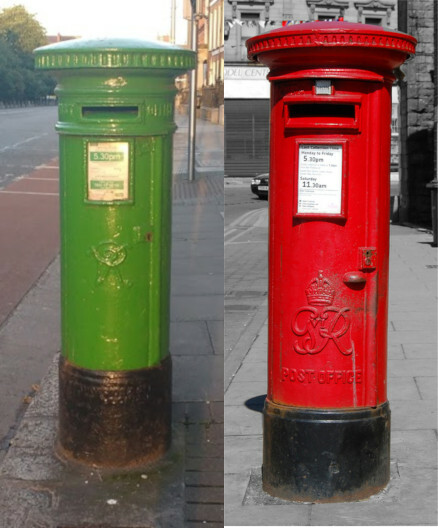 With this post I hope I have convinced that living and eating in a strange new city can be a fun and exciting experience. 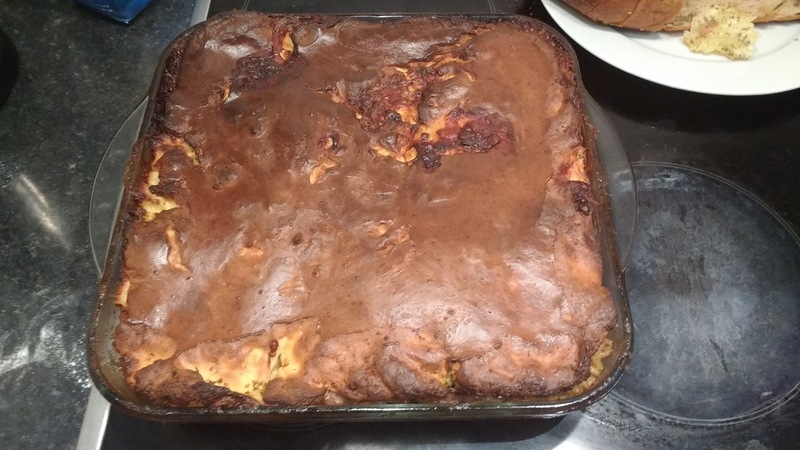 With my next post I will introduce you to ICHEC, and tell you a little about my project.